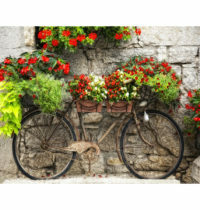 This print is an old rusty bike with flowers flowing to bring it some extra beauty and life. 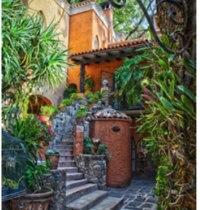 This photograph features the lush feel of a Mediterranean home courtyard. 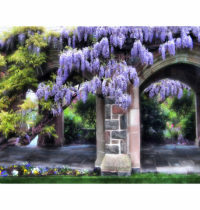 This print features purple Wisteria gracing an archway. 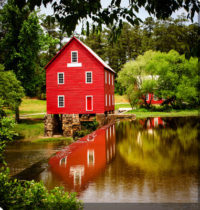 This photograph features a brilliant red country barn and gristmill. 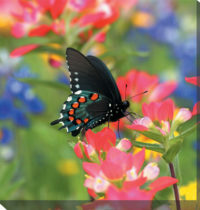 This photograph features a black and gray butterfly with red polka dots fluttering around a colorful flowerbed. 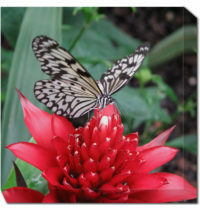 This photograph features a black and white butterfly a top a brilliant red flower. 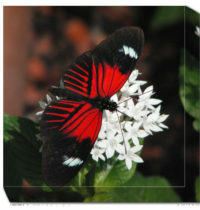 This photograph features a beautiful red and black butterfly landing on a white flower. 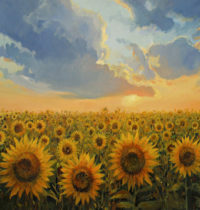 This photograph features a sun setting across a beautiful field of sunflowers. 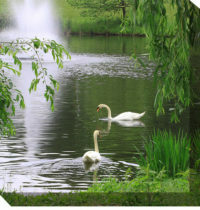 This photograph features two swans playing in a lake around a water fountain. 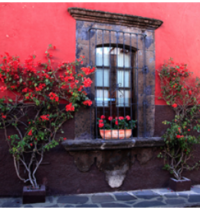 This photograph has bold color and will add a pop to your wall. 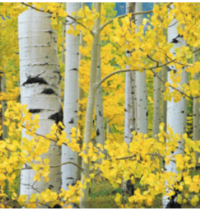 This print is full of yellow and white beauty of the Aspen. 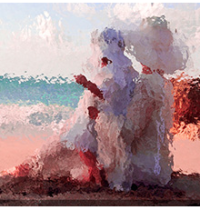 This print features woman and child on the beach, has a blurred effect that creates a water like feel.